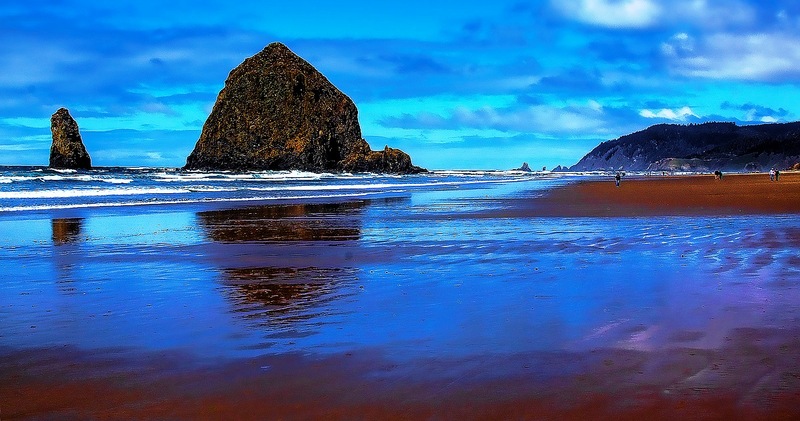 Haystack Rock is a 235-foot sea stack in Cannon Beach, Oregon. It is sometimes claimed locally to be the third-tallest such "intertidal" structure in the world, but there are no official references to support this. 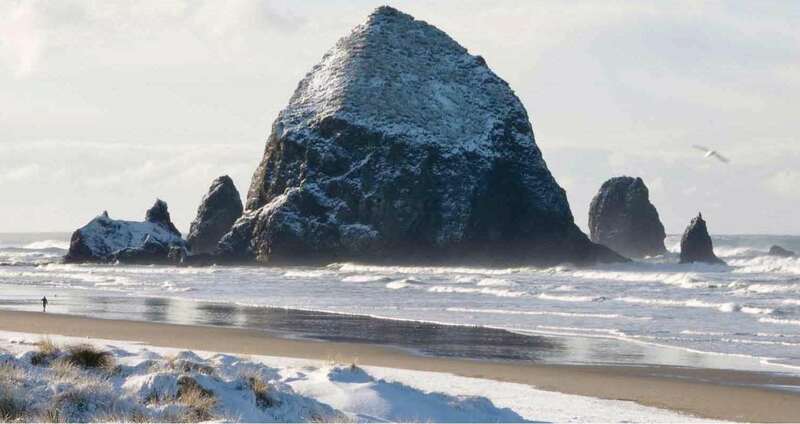 Haystack Rock is located about 1.5 miles south of downtown Cannon Beach in Clatsop County and about 80 miles west of Portland. 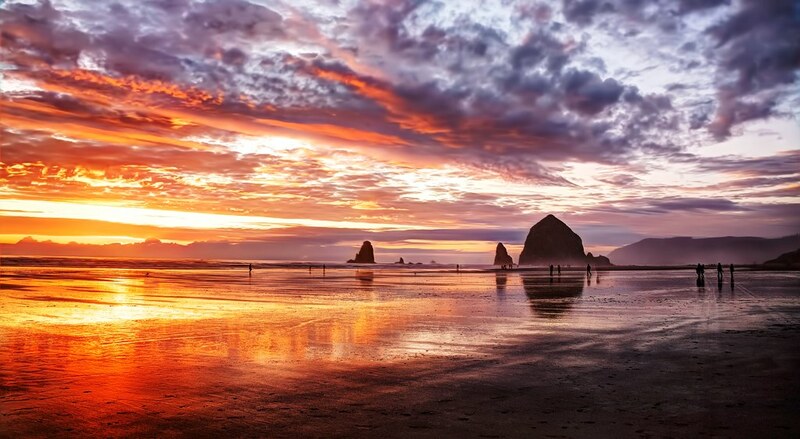 Haystack rock is a popular tourist destination is nearby to the beach and accessible by foot at low tide. 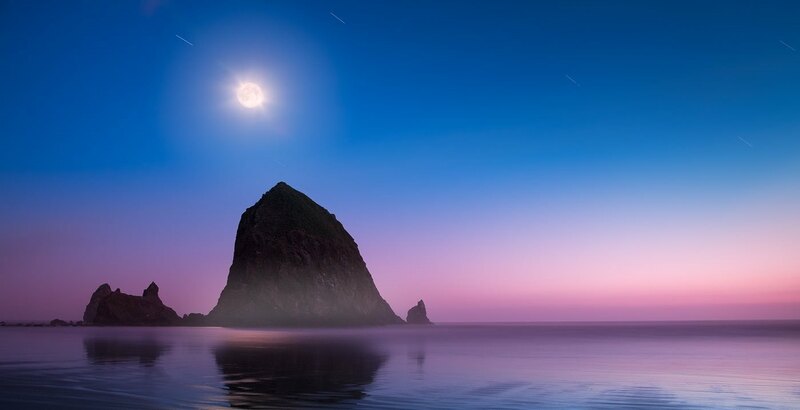 The tallest and probably best known Haystack Rock stands 327 feet above the sea and is the fourth tallest sea stack or off-shore monolith in the world. The monolithic rock tide pools are home to many intertidal (meaning it can be reached by land) animals, including starfish, sea anemone, Chitons, crabs, limpets, and sea slugs. The rock is a favorite nesting site for many sea birds, including terns and puffins. 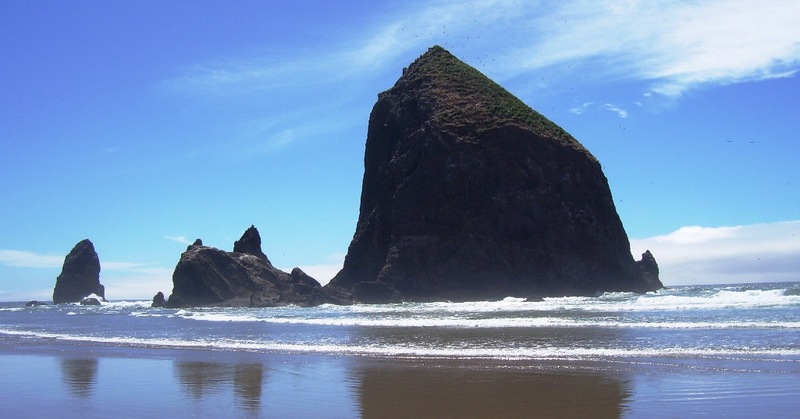 Haystack Rock is one of the most identifiable geological formations of Oregon. 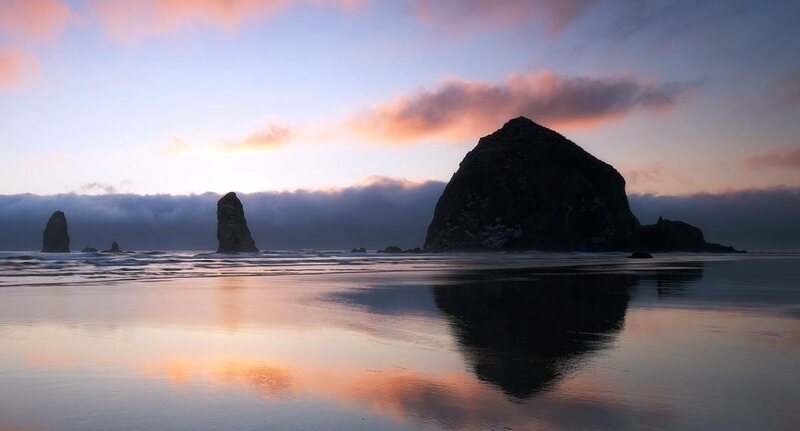 There are 6 other geographic features in Oregon named Haystack Rock, including two others along the Oregon Coast and others throughout the U.S. Haystack Rock is accompanied by several smaller rocks known as The Needles. 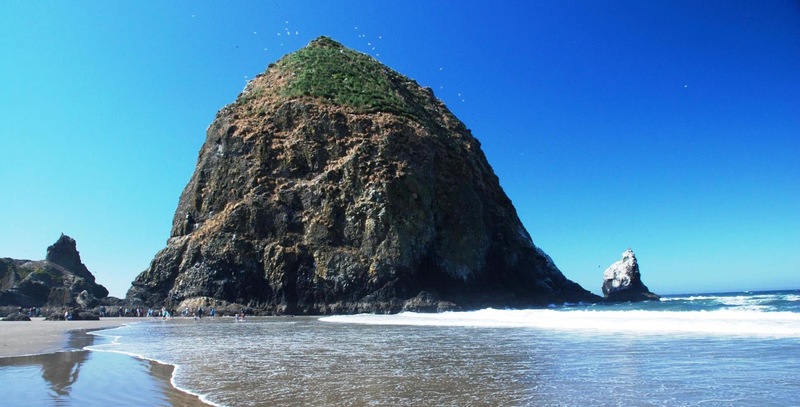 The other Oregon coastal Haystack Rock stands 105 feet above sea level in Coos County near Bandon. 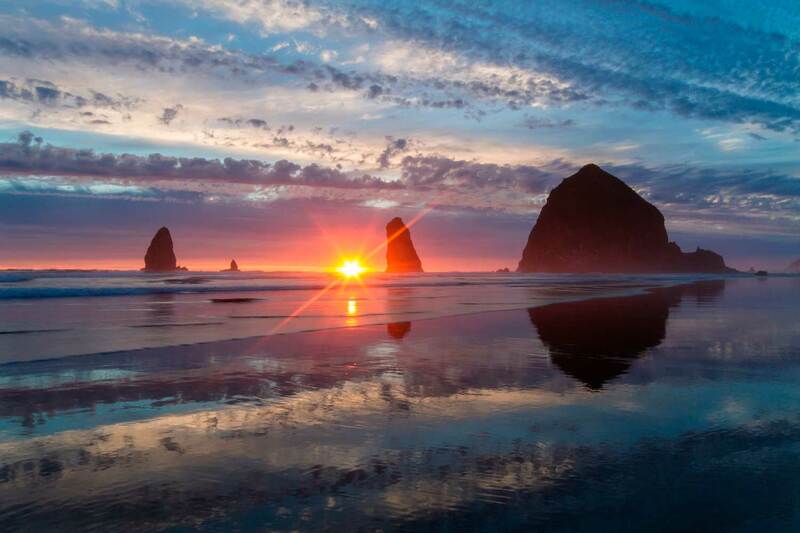 Haystack rock is composed of basalt, formed by lava flows emanating from the Blue Mountains and Columbia basin about 15 million years ago. 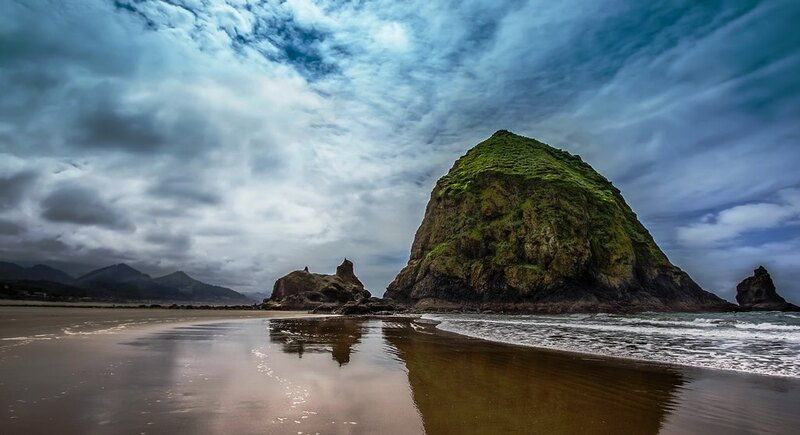 The lava flows formed numerous Oregon coast's natural features, including Tillamook Head, Arch Cape, and Saddle Mountain. 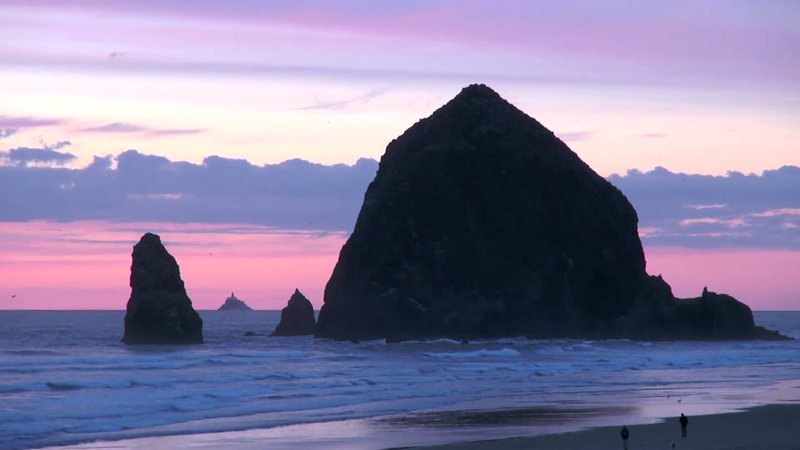 Haystack Rock was once joined to the coastline but passing of centuries the erosion has since separated the monolith from the coast. 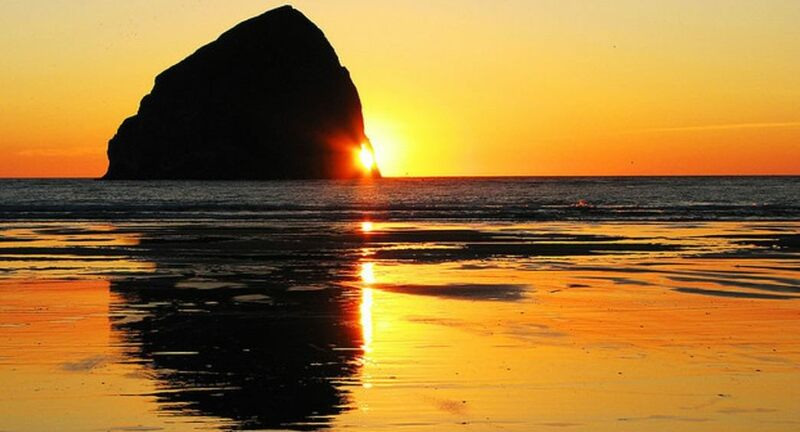 The Haystack Rock Awareness Program (HRAP) is a stewardship and environmental educational program whose mission is to protect, through education, the intertidal and bird ecology of the Marine Garden and Oregon Islands National Wildlife Refuge at Haystack Rock. 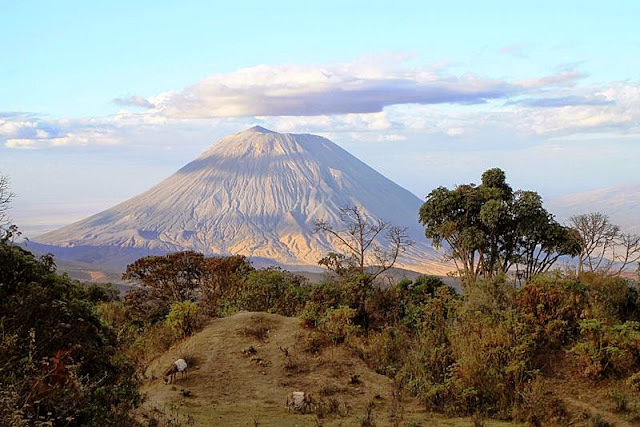 Ol Doinyo Lengai, is located in the north of Tanzania nearby Lake Natron and is part of the volcanic system of the Great Rift Valley in East Africa. 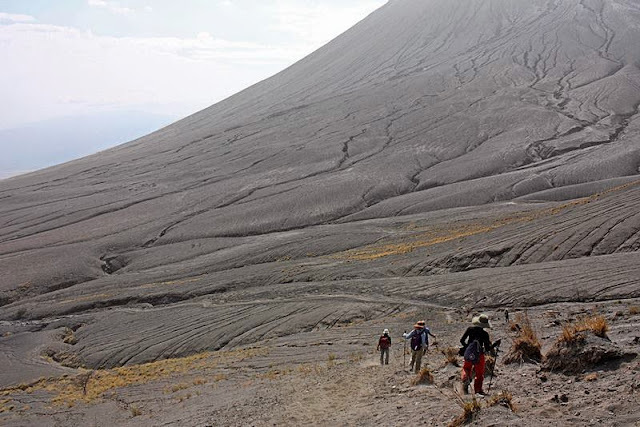 The mountain altitude is 2962 m, is a part of the fault zone, which is called Grid Sikes, where, the crust is predominantly thin. This is one of the rarest volcanoes in the world, one that spews natrocarbonatite lava. 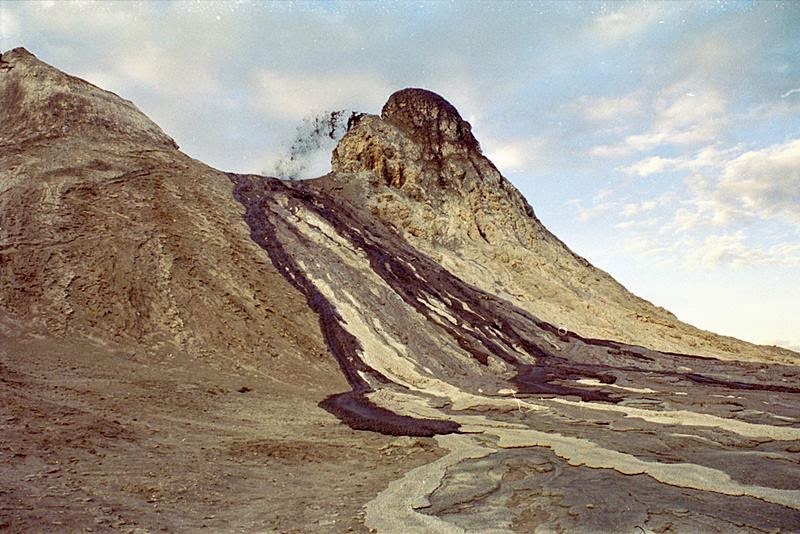 The composition of the lava is such that permits the volcano explodes at adequately low temperatures. 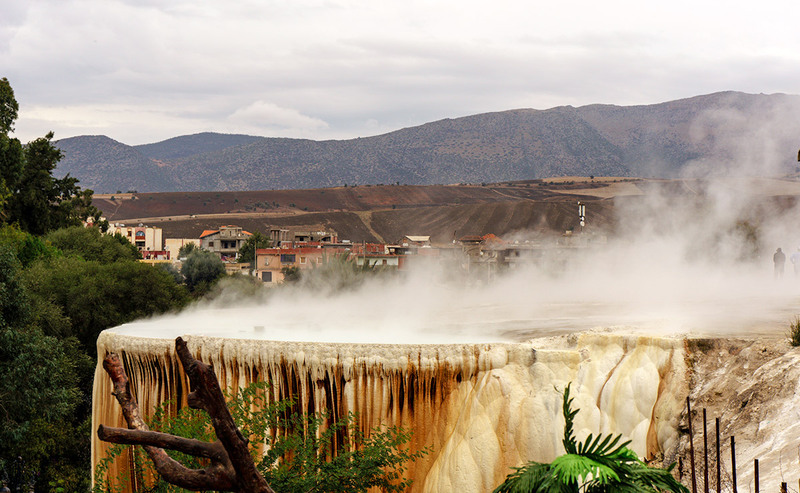 The melt temperature of 510-600 ° C is the coldest and molten lava in the world. It flows along the ground like water. 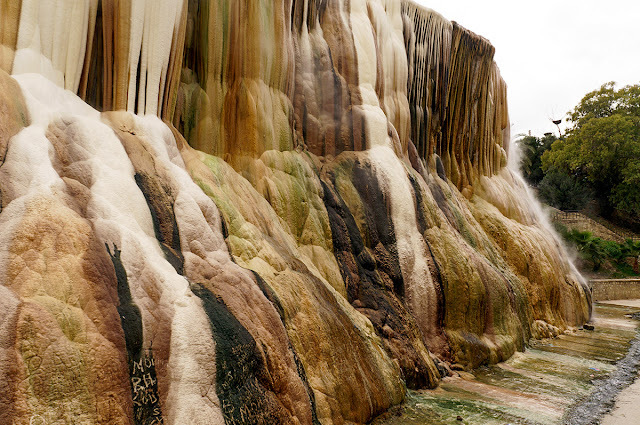 Moreover, the hot lava color is black or dark brown, but after a few hours of exposure to air carbonate melt brightens, and some months later becomes almost white. So that it does not snow as it might seem at first sight. Moreover solidified lava carbonate is soft and brittle, effortlessly soluble in water, apparently, so geologists find no trace of similar eruptions in ancient times. The sun lava crystal components (sodium carbonate) sparkle just like beautiful diamonds. 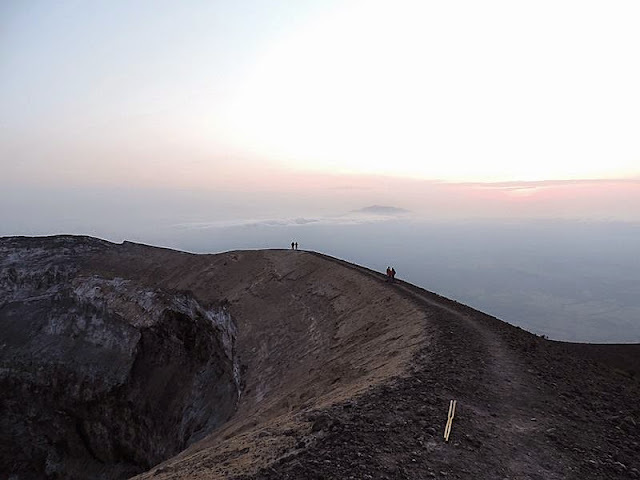 In the fog, on the contrary, the lava becomes almost invisible gently flowing down the slopes, catches by surprise tourists, abruptly finds his shoes burning. 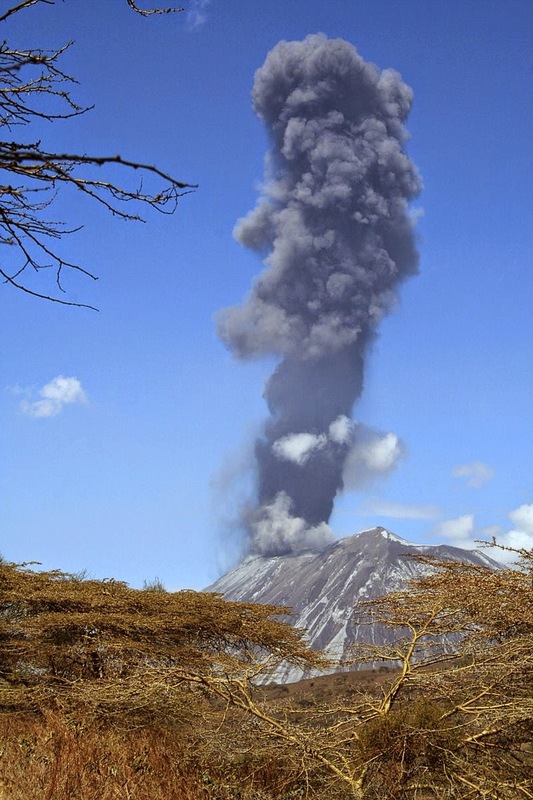 This rare volcano is very active and frequently erupts, which is why all the nearby area within a radius of 100 kilometers frequently covered with ashes. 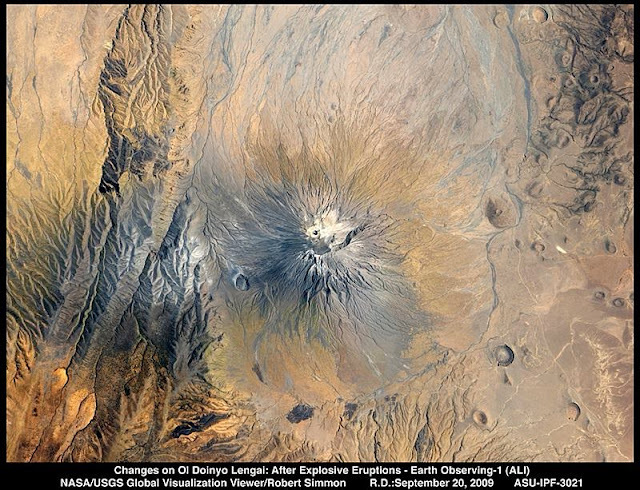 In the neighborhood you can also see extinct volcanoes that are fellow “Ol Doina Lengai”, but I haven’t spew black lava. Moreover researchers believe that the eruption of the volcano can go to a height of about 1000 meters thick black flies column of ash. Moreover, if you want to climb the volcano, then it is possible, but you’ll have to overcome the little trouble. Approximately half of the route passed, the promotion becomes much slower, since feet are slipping back and drowns, and walking at an altitude is much exhausting. The trail was our hardened lava on which to go hard and dangerous, and volcanic ash in which the legs are buried up to his ankles. Thus, place a layer of lava reaches half a meter deep, and it shows through thick grass, which a few years ago were covered slopes all the way to the top. Much closer to the top begins to be felt odor. When you reach the top, you’ll observe the blowing is strong and cold wind. A descent is even more dangerous than climbing the mountain. 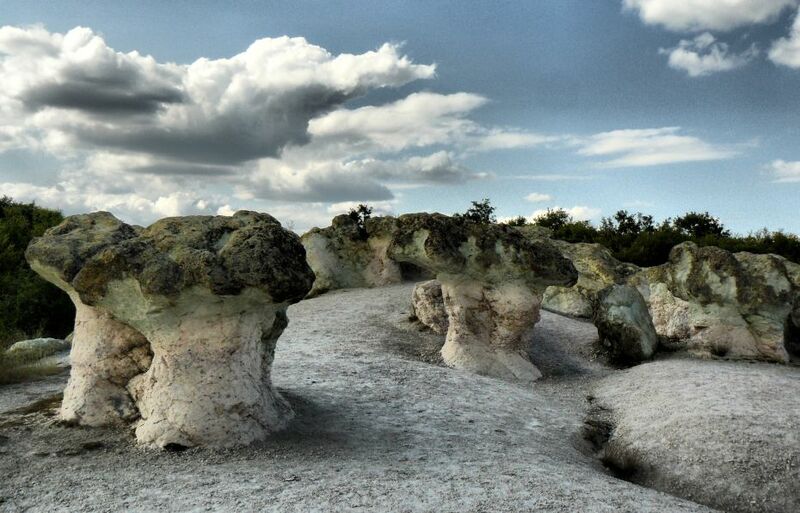 Stone mushrooms” is a natural phenomenon in Bulgaria. It is located 1 km from the village of Beli Plast, on the road between the towns of Haskovo and Kardzhali. 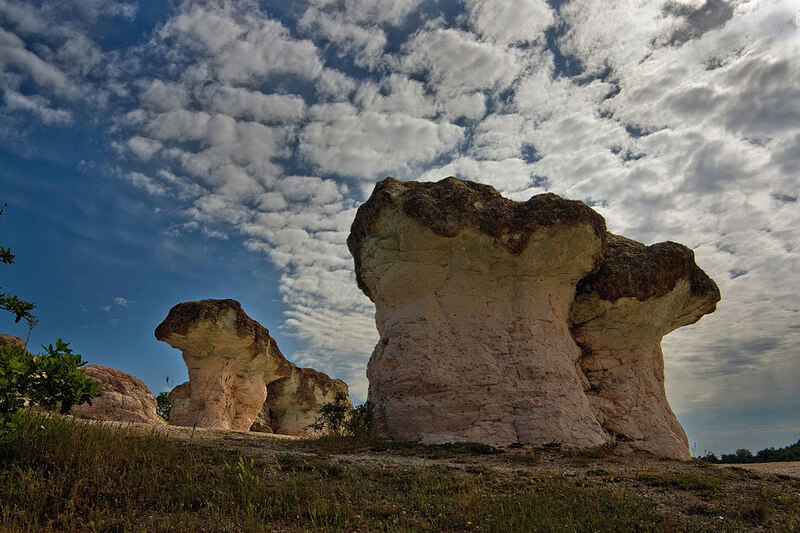 These rocks are natural limestone formations with height of up to 3 meters; occupy an area of about 30 acres. Stone mushrooms are one of the more unique and whimsical rock formations you’ll ever see. 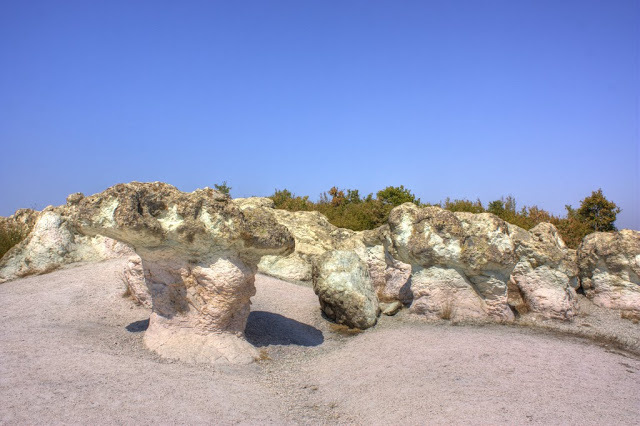 Of course, it takes hundreds of years of erosion for that process to be complete; formations like the aptly named Turnip Rock in Michigan or Jug Rock in Indiana bear a distinct resemblance to mushrooms. 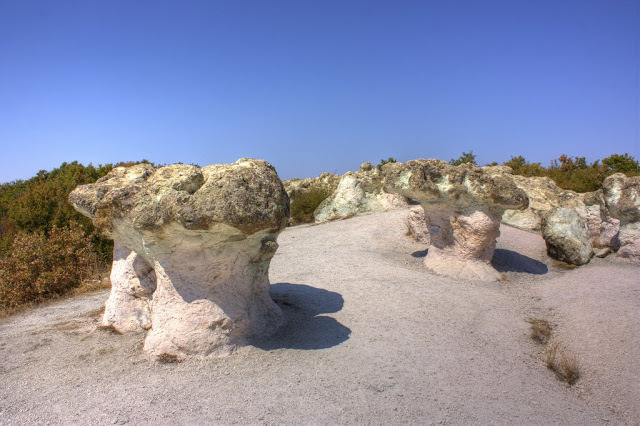 But the stone mushrooms in Beli Plast, Bulgaria are extremely unique, as entire clumps of massive stone pillars grouped together just like mushrooms in the wild. They are formed just the way table rocks are formed eroded into shape over years and years, as the water that once nearly submerged them lapped against their walls. And then eroded some more by the wind long after the water had receded for good. It was not until the 19th century that the science behind the mushroom stones or wave stones as they are sometimes called was verified. 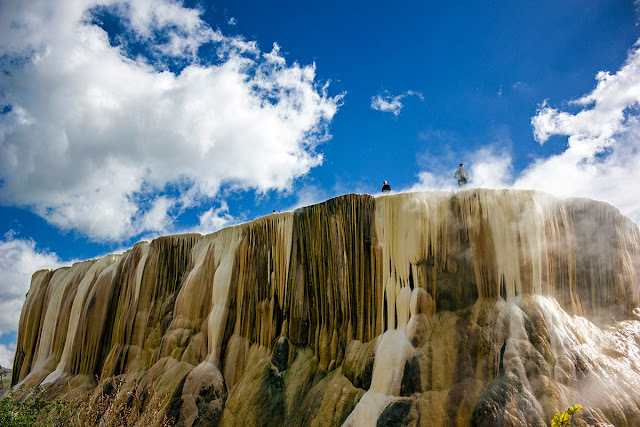 Then it was discovered that this odd natural phenomenon was the result of enormous limestone boulders which have been unearthed to water for regular and prolonged intervals. It was also discovered at that time that they were what are now known as glacial erratic. That is they are huge boulders that have been pushed downwards by the sheer force of a glacier and so may not even have any similarity to the stone where they eventually remained. 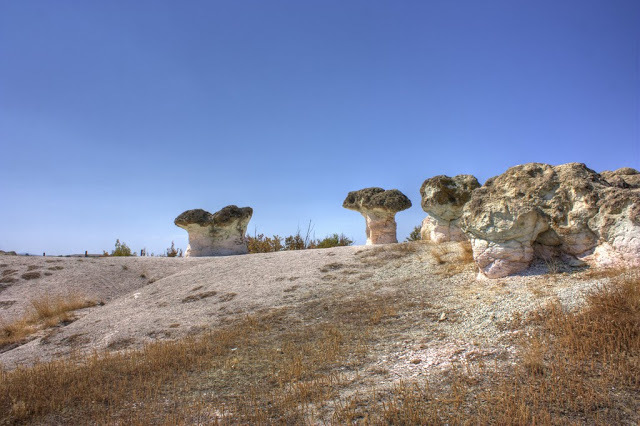 The stone mushrooms are thought to be more than 70 million years old and their formation started in the Cenozoic era. 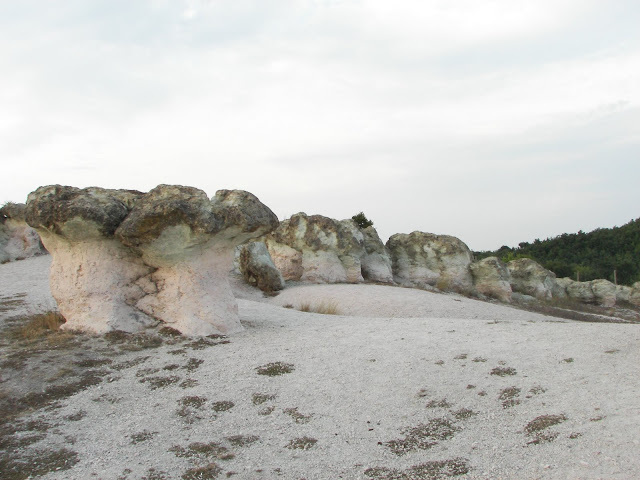 Ice Age relocated the large masses of rocks from another area. Though, much stronger limestone, unusual for this region, appeared over the previous layer. 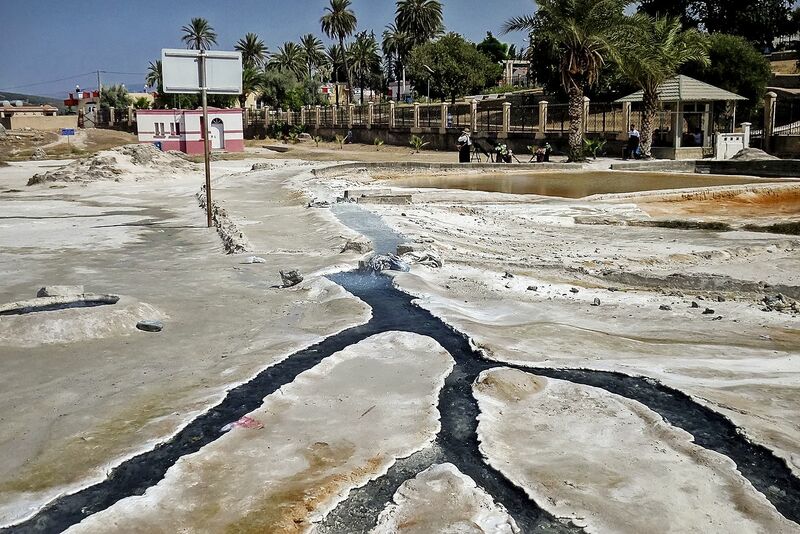 Then, nature created a lake on this place, which started to wash away these rocks. Therefore, different material of rocks exposes the unevenness of erosion, just like a sculptor has carved such original mushrooms of stone. 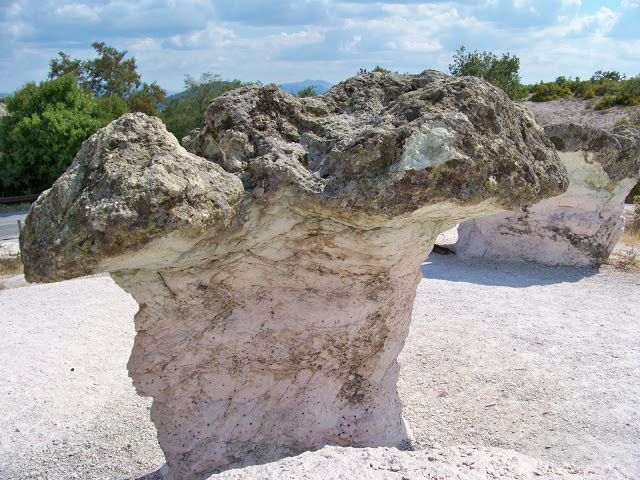 Thus, “Legs” were formed from the local limestone, and the “hats” from the stronger material of the Ice Age. Moreover mushrooms are varying in shapes and color pink, black and blue. Moreover these places always give rise to legends and popular legends beliefs; this case is not an exception. One of them expresses that once upon a time the local blacksmith “Radun” had four daughters. They’ve very kind hearts and like to help their father & family, but one day they carried water from the river outside the fortress of Perperikon. Hence, as usual the girls went to the river and saw the army of enemies approaching the village. The girls ran back to caution the locals about the impending fight. They were able to manage to close the gate and the enemies were not able to go inside. But after a few days, a traitor let the army of enemy attack the village and all of its residents were captured. The daughters of the blacksmith were also in imprisonment, but, they were managed to escape. Thus, invaders gave chase and caught the girls. One of the invaders was so cruel that grabbed one of the sisters and cut off the poor girl’s head. 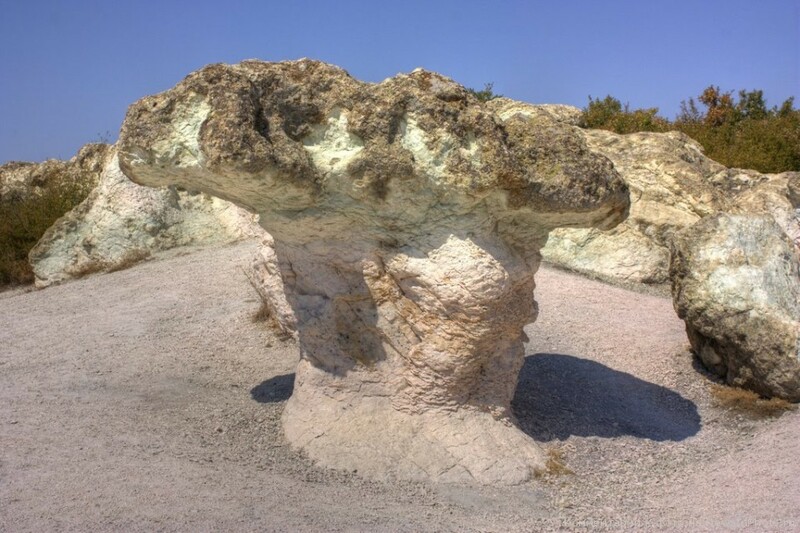 It is believed that at the same moment when the head touched the ground, it turned into a stone similar to a mushroom. He killed the other girls brutally in the same way and everything repeated and turned their heads into the stones mushrooms. The invader was so frightened after that, and he decided to flee, but he took just one step and also turned into stone. Then, the hostile army, distraught from fear, found this place cursed. They released all the prisoners and freed the village forever. 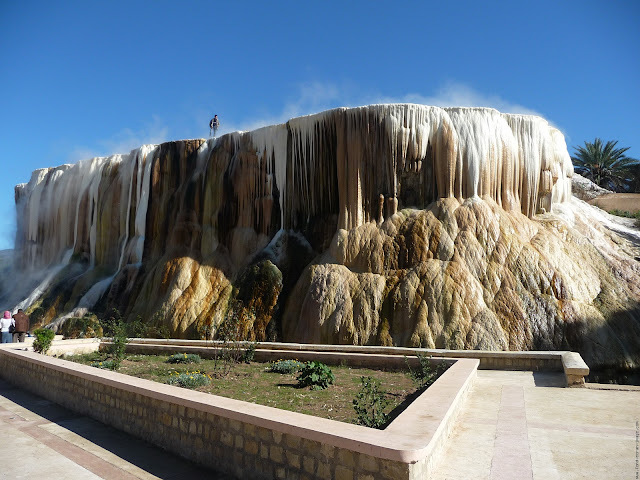 Now, peoples have different superstitions believe that the morning dew on the rocks is tears of the dead girls who saved the village with their lives. 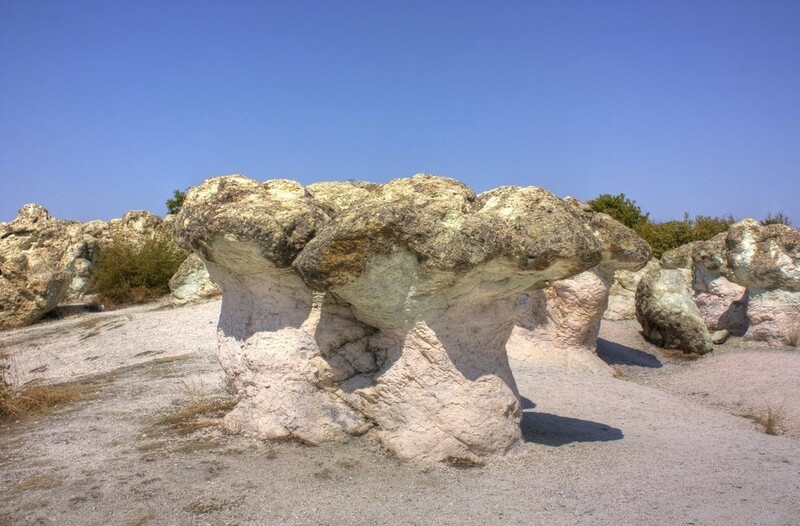 In 1974, these stone mushrooms were recognized tourist attraction of the national importance. Sea Lion Caves in the Oregon Coast of U.S.
Sea Lion Caves are a connected system of sea caves and caverns open to the Pacific Ocean in the U.S. state of Oregon. 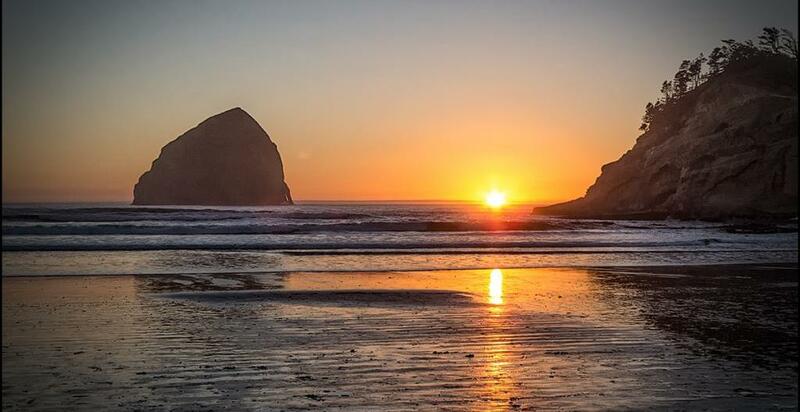 They’re are located 11 miles north of Florence and 400 miles Oregon Coast. 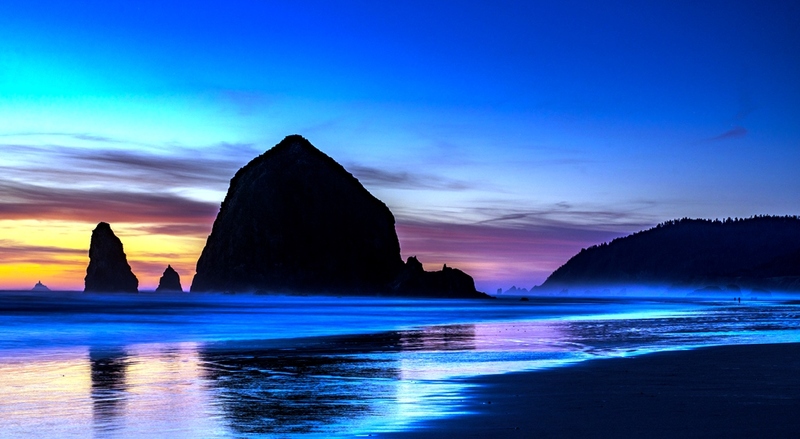 In this region area Highway 101 follows a steep and undeveloped seascape 300 feet above sea level. Lichens, algae, and mineral stains cover the cavern walls with greens, pinks, purples, buffs, and reds on the rough surfaces, few of which are named Lincoln's Head, the Indian Maiden, and The Goddess of Liberty. 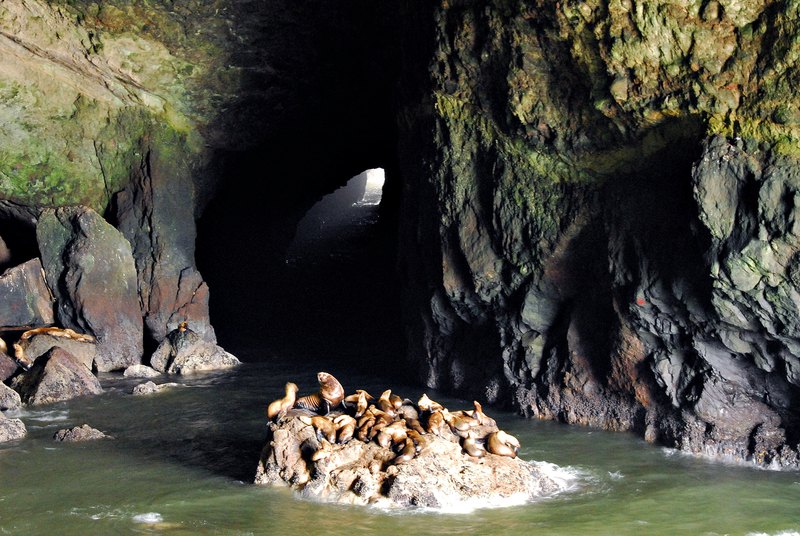 Local seaman, Captain Willian Cox, discovered Sea Lion Caves in 1880, which entered the grotto through the western channel in a small boat on a calm day. 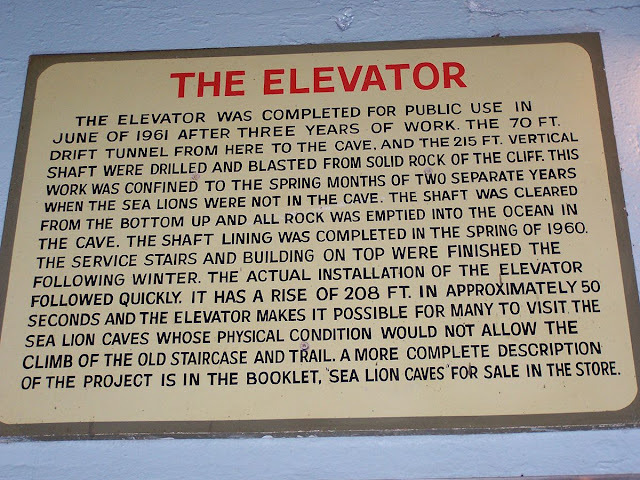 He reportedly returned to explore the caves a number of times and on one occasion was marooned for several days because of stormy weather and uneven Ocean. William Cox reportedly sustained himself by shooting a young sea lion and eating the meat of its flippers. Irrespective of the incident's authenticity, it is established that Captain Cox purchased the land in 1887 from the State of Oregon. His family owned the property until 1926. However, human access to the caves is through a gift shop building. 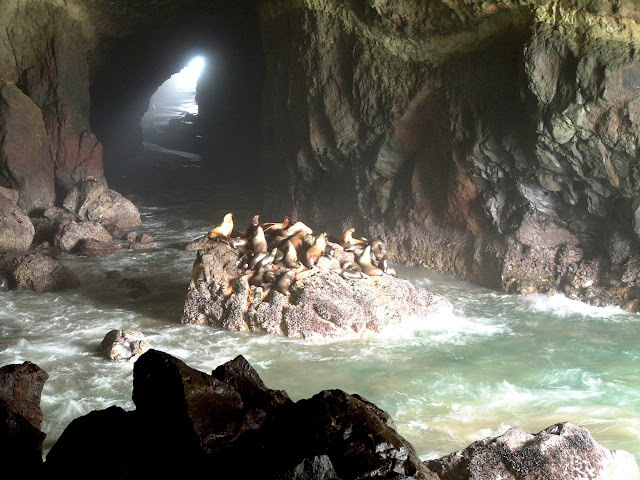 The cave system is at sea level and the ocean constantly washes into the main cavern which has a floor area of about 2 acres and a vaulted rock dome about 125 feet high. 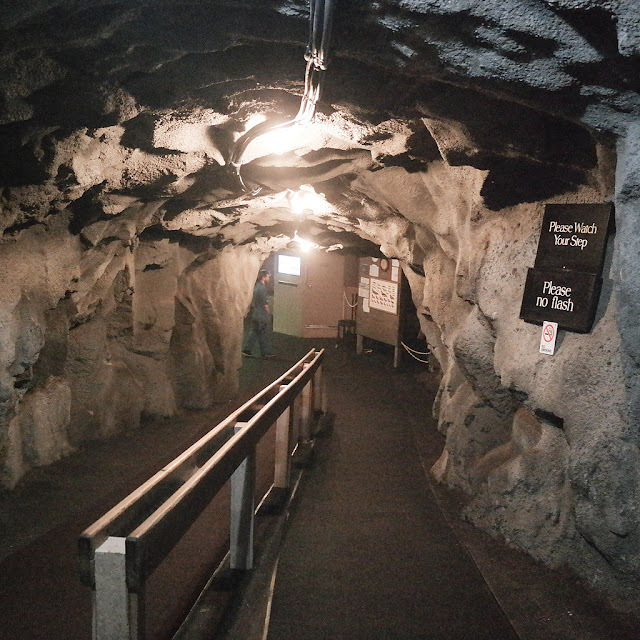 Thus, southward from the main chamber, a low passage runs 1,000 feet to a sea level opening. This corridor is flooded at high tide and free of water at low tide, and western entrance is a short, high passage through which the ocean washes at all tide levels. At the north, a third entrance is about 50 feet above the ocean which serves as an elevated observation area where the entire underground cave system and its wildlife are visible. 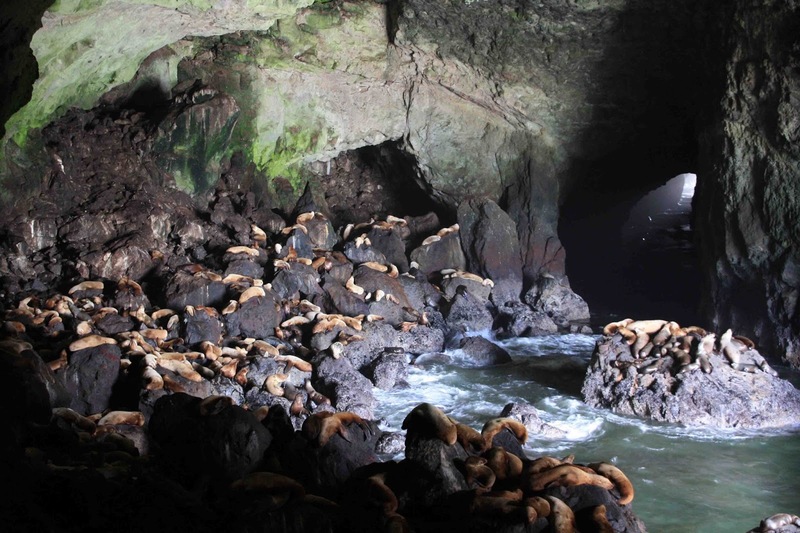 The sea level portion of this cave and the sea cliff rocks just outside the cave have become, over the centuries, the only known mainland rookery and hauling area of the Steller's sea lion and to a lesser extent the California sea lion. The high vault is a natural resting place for sea birds. Therefore, myriad birds (such as the pigeon guillemot, Brandt's cormorant, western, herring, and California gulls, tufted puffins, and the occasional hawk or bald eagle) construct their home at or near the Sea Lion Caves Sea Lion Caves is one of the great sea grottos of the world, comparable in size and coloration to the famed Blue Grotto in the Mediterranean. The whale watching deck, located below the gift shop, permits a seaward view of about 20 miles. The deck is at an elevation of 300 feet, making it a widespread whale watching post. Because typically, orcas are seen migrating once a year past the Sea Lion Caves, whereas the grey whale is seen anywhere from a few months to all year long. Moreover small groups end their migration in the close vicinity, feeding very close to the shore. Moreover, Sea Lion Caves was awarded the 2012 Eugene, Cascades and Coast Enrichment Award. This famed Oregon coast magnetism was recognized for welcoming and serving thousands of annual visitors over the past 80 years. Access to the caves from the hillside above was not even considered until the specific intention of opening the caves as a business. 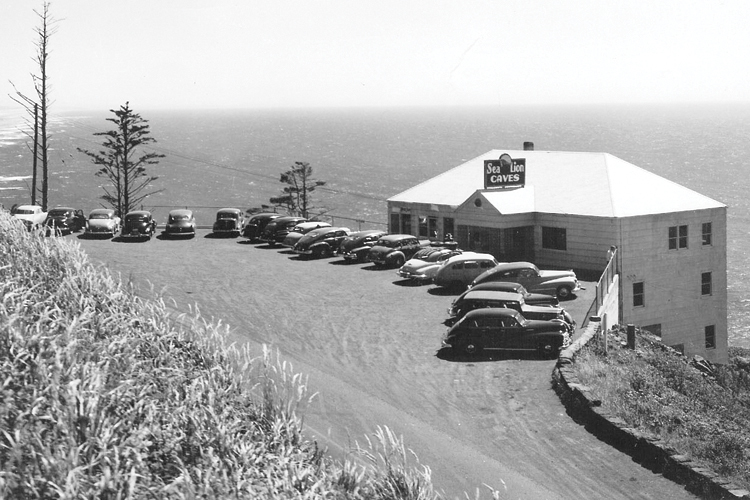 In 1930, when it became probable that U.S. Route 101 would be completed going past the site. 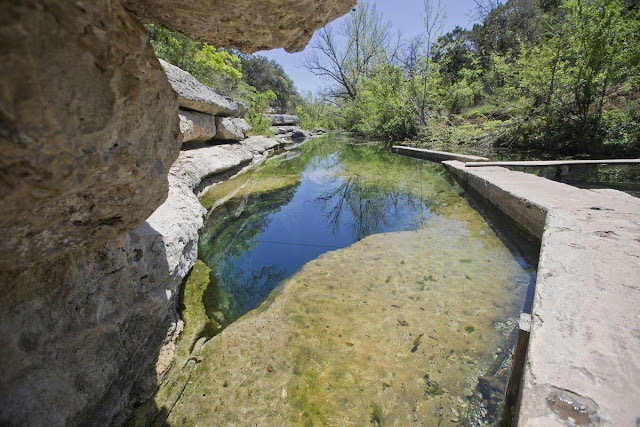 A 1,500-foot-long trail was excavated by hand into the face of the cliff. At the bottom, a 135 step wooden tower was extended down to the north entrance of the caves. 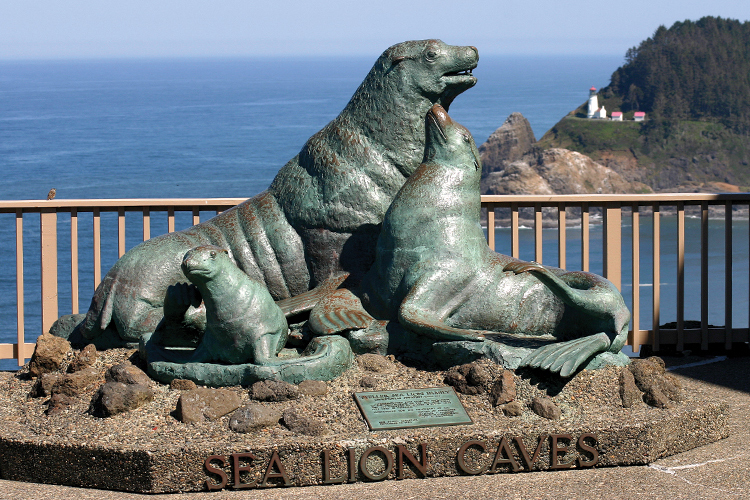 Despite the difficulty and danger of the construction, the trail and stairs provided safe access for visitors and the Sea Lion Caves opened to the public in August 1932.